Large-scale commercial construction projects can be complex. Such projects can be made all the more overwhelming if they involve the development of a new building, or redevelopment of an existing building for a new use. Many assume that the management of such projects, while time consuming, will be no more demanding than building a new home. On the contrary, large commercial projects are usually wrought with many moving parts. Our company has been providing professional construction management services for over 25 years, and like the conductor of a symphony orchestra, we provide ensemble to a team which, without us, would be performing in utter chaos. Our clients are busy professionals, gifted in growing their own businesses. Even though they provide excellent services in their own fields, most have no empirical knowledge of commercial construction, nor can they dedicate months of time to such endeavors. We provide that expertise and support so our clients need not “stop the music” of their weekly duties. Serve as an objective, experienced agent for the client, protecting the client’s and the project’s best interests. Clients need a centralized communicator and liaison who fully and seamlessly integrates all project participants, including general contractor, engineers, architects, attorneys, and bankers. Assist the client with Due Diligence once a property has been placed under contract. During this time, critical work must be done prior to engaging the general contractor, including working with municipal or county officials to determine feasibility and proper zoning of the property for client’s intended use. Reduce overall project costs, usually well in excess of construction management fees. Savings can include enhanced competitive bidding, contract negotiation with general contractors, value engineering, reduced change orders, reduced time, elimination of unnecessary scope and cost from all contractors. We will work very closely with general contractors to scrutinize and study their processes. Advise and assist client in the interview and retention of the best qualified and appropriate project team. 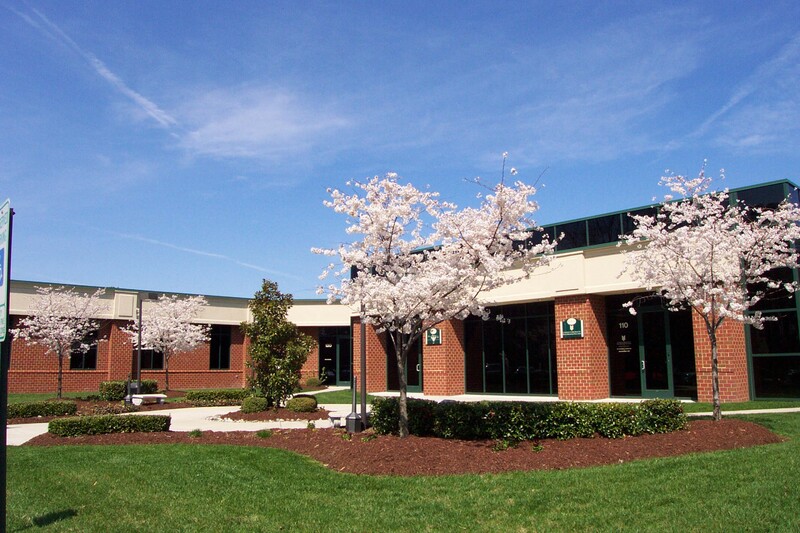 Hamner Development Company has developed a great deal of commercial property in Hampton Roads. We professionally manage around 1,000,000 square feet of office and industrial property. As such we have strong relationships with many contractors, architects, engineers, and others service providers. We will work from that pool of talent to ensure the proper team is put into place for the client’s unique needs. Enhance quality control to reduce potential for defects and poor workmanship. A construction manager focuses on demanding the best quality at the best value for the client. He ensures no corners are cut by any contractors. Optimize and accelerate design and construction schedules in order to ensure timely delivery. Clients will need to schedule around the move into a new facility, and they will need to plan the actual move. The construction manager will keep the job moving and recast construction schedules if necessary to keep the client’s move on target. Assist client in obtaining the best financing package available for client’s unique needs. Provide and reconcile draw schedules with the construction progress to ensure draws are as low as possible, thus keeping interest payments as low as possible. Provide cost effective document controls, including contract negotiation and issuance of standard forms, as well as substantiation of invoices from general contractor and others. This ensures accurate reconciliation of invoices with general contractor’s original bid numbers. Provide a means by which client can continue his work without taking months away from his normal duties. Provide management expertise, applying resources whenever and wherever needed. The earlier construction management services are contracted, the better for overall project success. Hamner Development Company will focus on delivering the best value to its clients. From conception to fruition, we will help define the goals relative to client needs and budget, and we will work to realize those goals in an efficient, high-quality fashion.